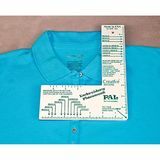 Accuracy is so important to ensure your sewing project's end result is beautiful. 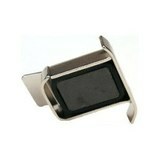 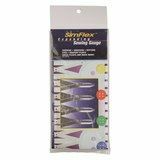 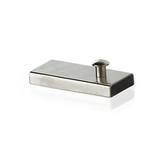 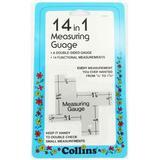 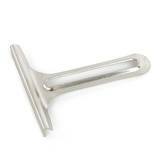 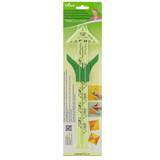 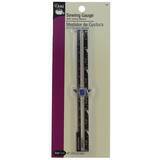 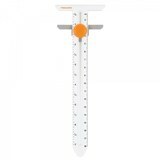 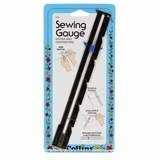 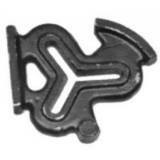 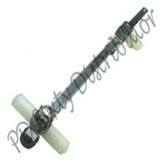 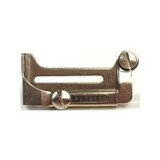 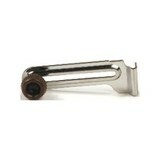 Here at Sewing Parts Online, we offer a variety of measuring gauges to help you in this area. 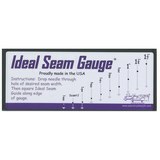 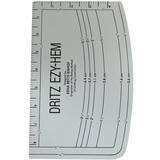 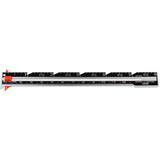 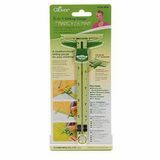 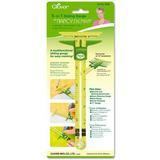 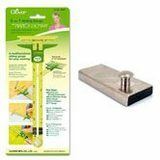 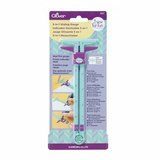 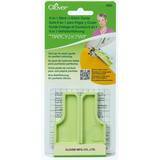 Whether it is a seam gauge guide, a T gauge, or handy sliding gauge, these tools make measuring a cinch. 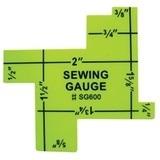 If you need assistance selecting the measuring gauge that would best suit your needs, please call Sewing Parts Online's customer service department and we would be happy to assist you.